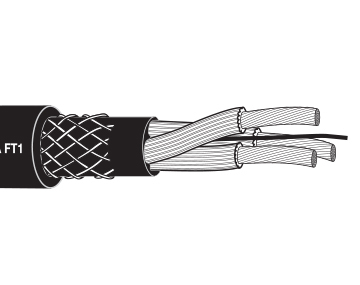 Is Your Facility Prepared For Winter? 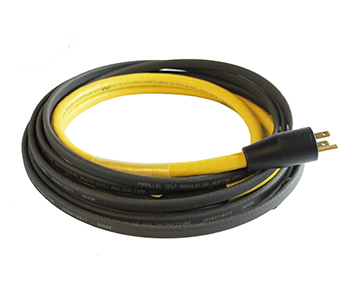 Whether you're preparing for cold weather or that your applications are operating in a cold environment, TPC understands that having a cable that can keep up with your operations in the most extreme climates can be a competitive advantage. 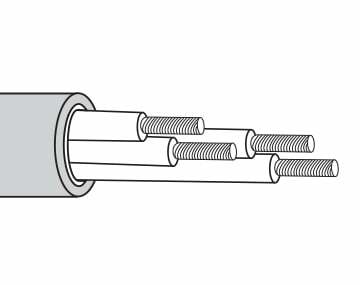 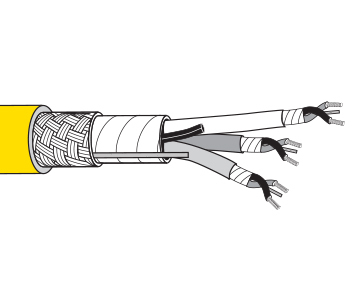 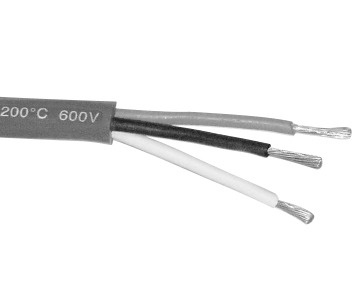 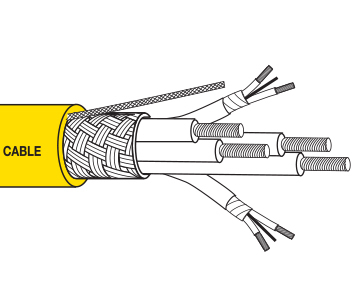 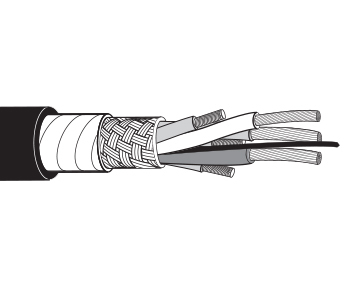 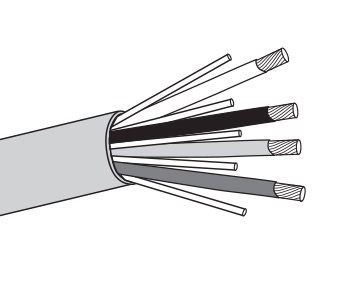 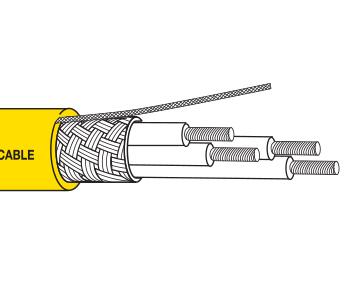 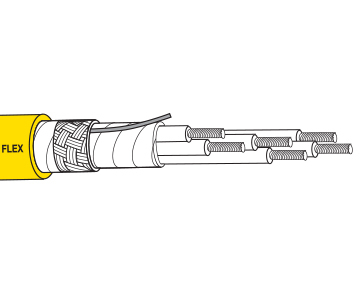 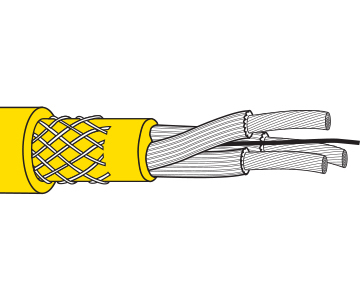 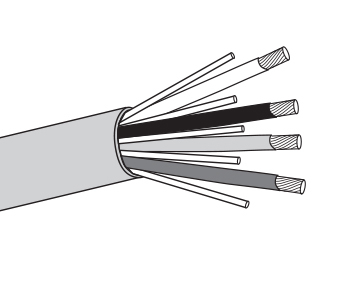 Our cold temperature cables can perform as low as -70°F.